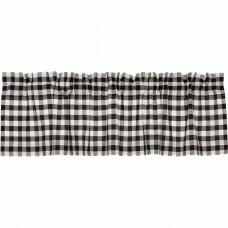 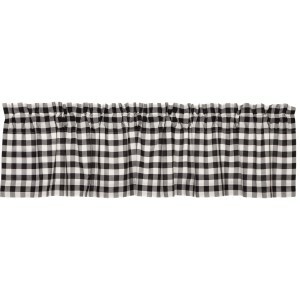 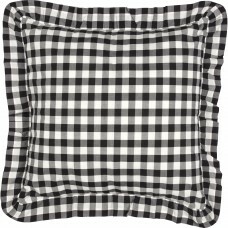 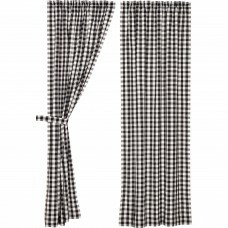 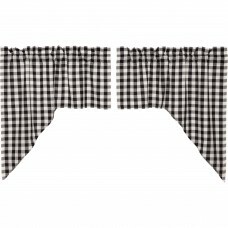 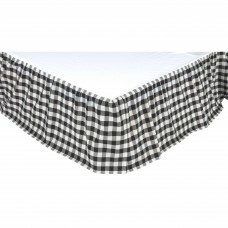 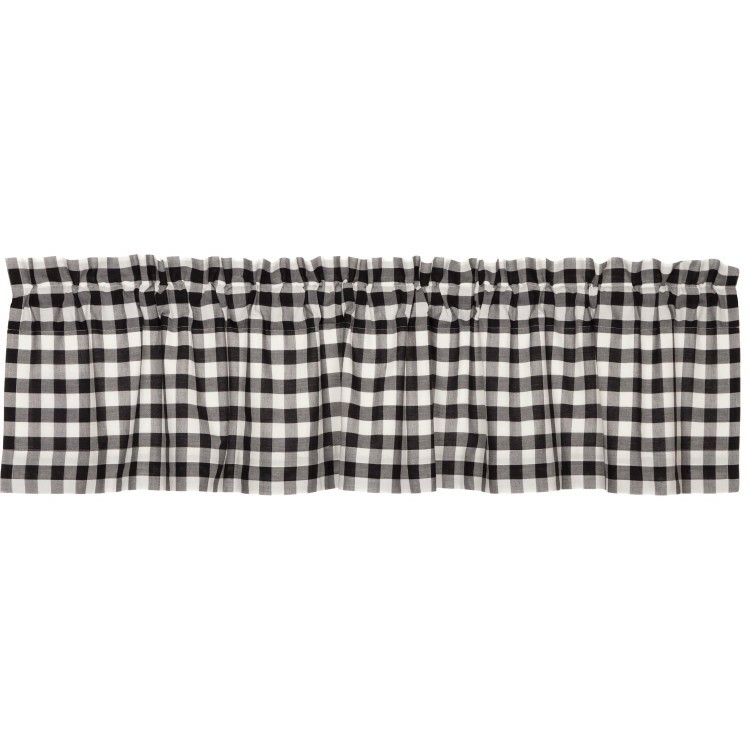 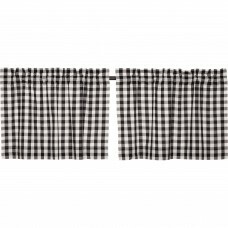 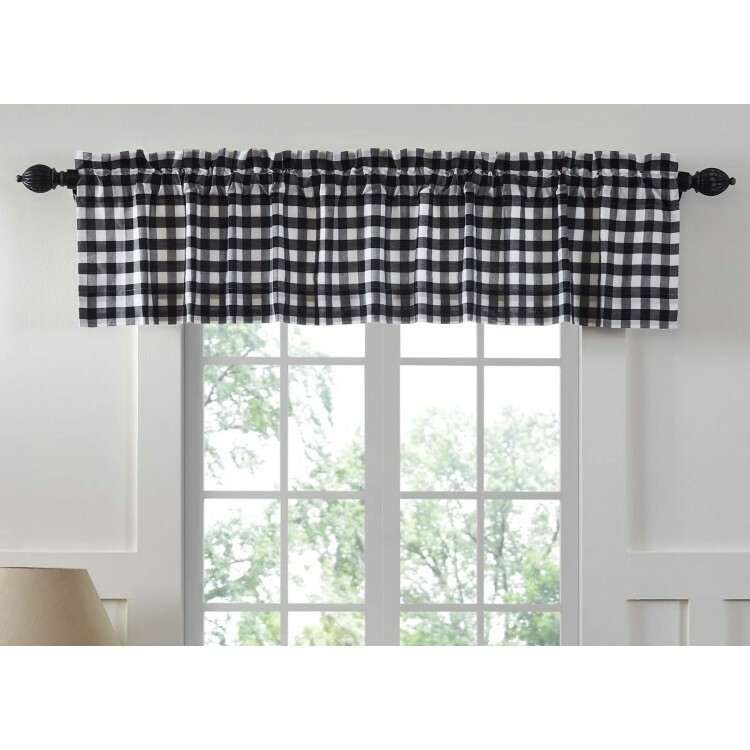 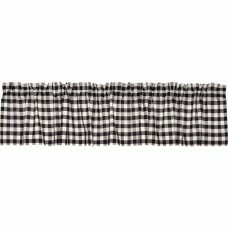 No need to wait until tomorrow, with the Annie Buffalo Check Black Valance 72" you can let in the sun today (or keep it out if you prefer). 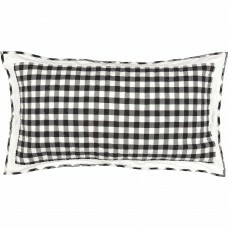 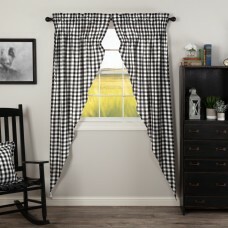 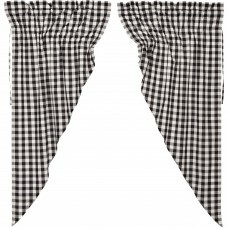 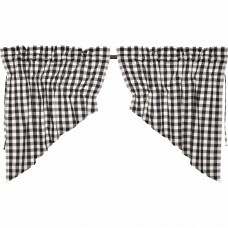 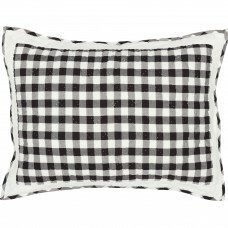 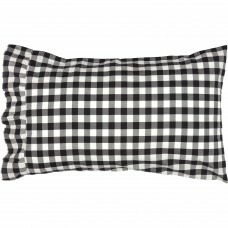 Three-tone checks in black and antique white create a relaxed country look for your windows. 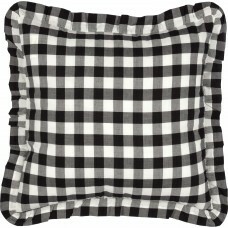 100% cotton, lined.